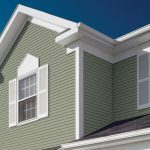 When constructing a house, one of the most vital aspects to put into consideration is the type of siding that you will use during construction. 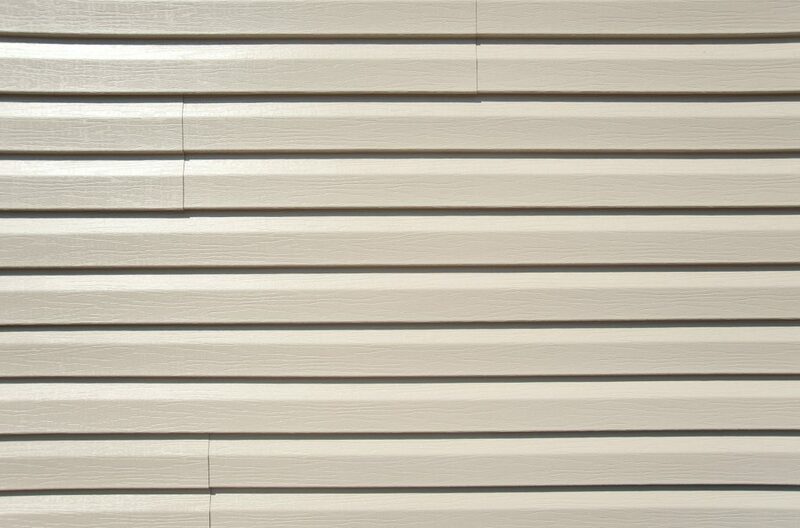 The siding is really important for reducing the amount of possible water damage to the exterior of the house. 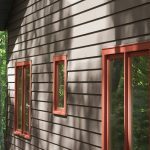 Here are three materials that are suitable for use as siding. 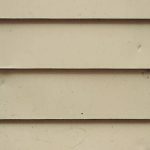 This is suitable material that has been used a siding material since the 60’s. 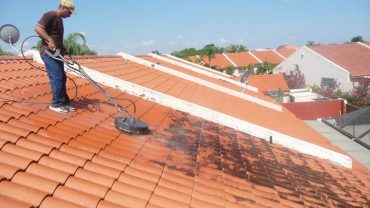 It is revered for its versatility, durability as well as it easy maintenance. 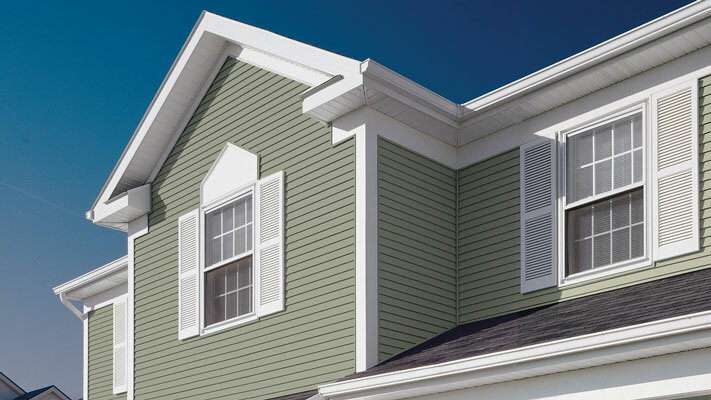 It comes in a wide range of colors and designs which suit different kinds of architecture. 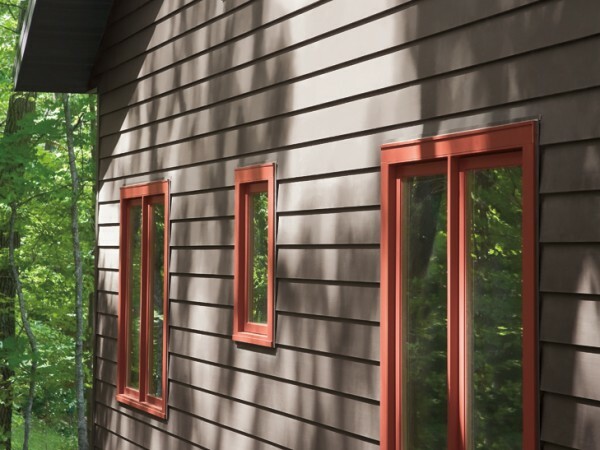 Although it is not as popular as it used to be as a material for siding, aluminum has great properties. 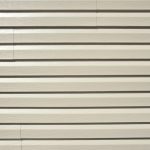 It has fire retardant properties and comes in a variety of styles and colors. 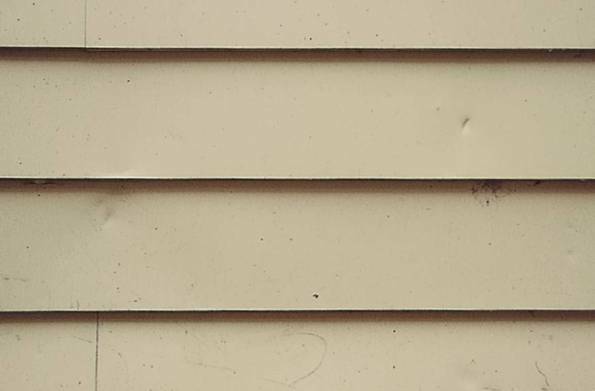 Though it sometimes dents or fades, aluminum does not rot or crack like wood. This is among the most durable alternatives to the other mentioned options. It offers a unique look and you can be sure of a decent finish. 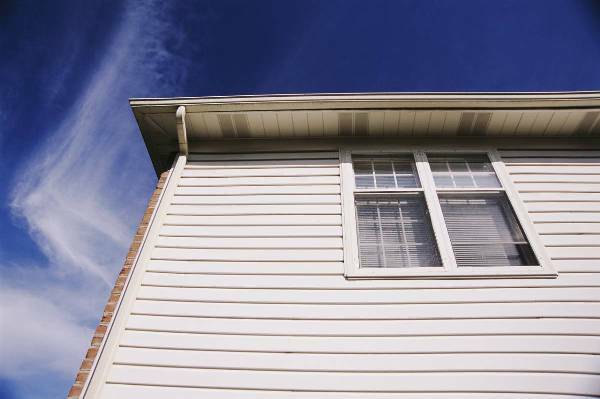 There are various options to choose from and it is maintenance-free. Ideas 4 Homes Copyright © 2019. GET AMAZING HOME DESIGN TIPS FOR FREE! 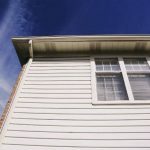 JOIN our Home Design Lovers community to get fresh content from ideas4homes.com! Only 1-2 mails per week. And it's FREE.